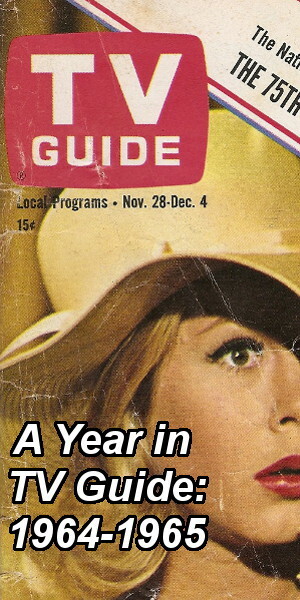 Commercial for Ultra Brite toothpaste featuring Farrah Fawcett, from the 1970s. 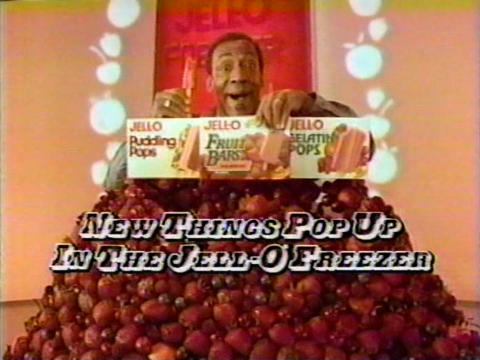 Commercial for Jell-O bars featuring Bill Cosby, from 1986. 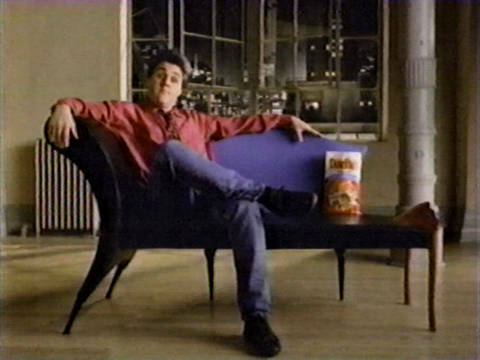 Commercial for Doritos featuring Jay Leno, from 1990. 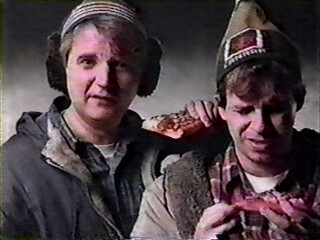 Commercial for Pizza Hut featuring the MacKenzie Brothers, from 1985. 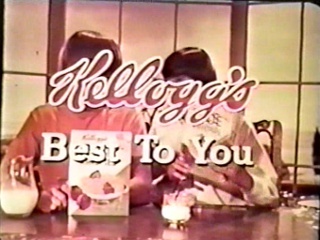 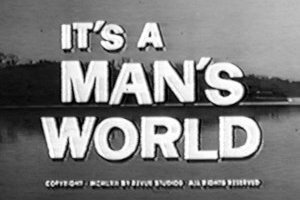 A commercial for Kellog’s Rice Krispies cereal, featuring the cast of The Monkees. 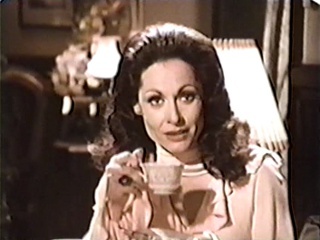 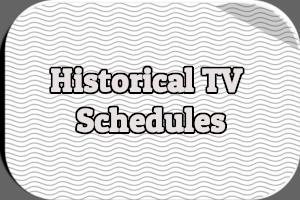 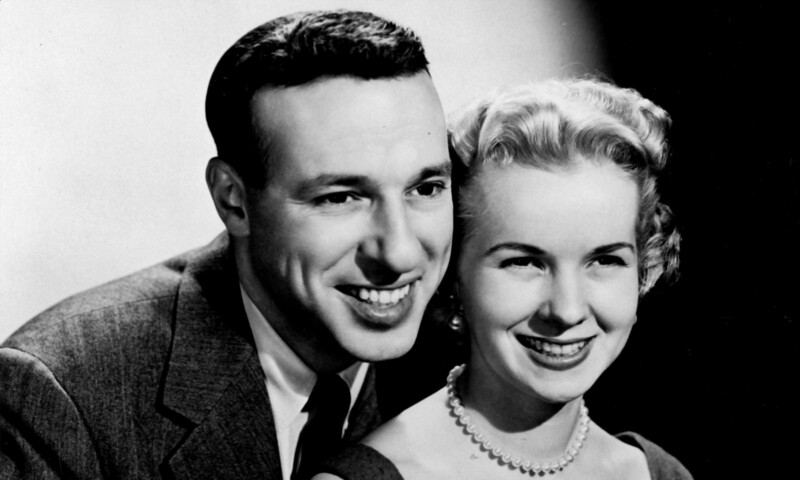 Commercial for General Foods International Coffees featuring Carol Lawrence, from the 1970s.